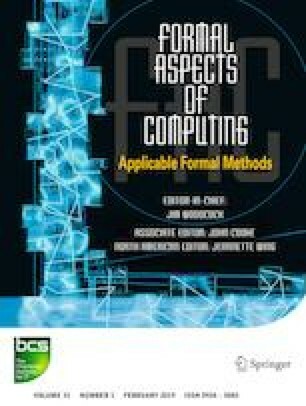 This paper summarises the results obtained by the author and his collaborators in a program logic approach to the verification of quantum programs, including quantum Hoare logic, invariant generation and termination analysis for quantum programs. It also introduces the notion of proof outline and several auxiliary rules for more conveniently reasoning about quantum programs. Some problems for future research are proposed at the end of the paper. The author likes to thank Professors Martin Fränzle, DeepakKapur and NaijunZhan for invitingme to give a talk at SETTA’2016. This work was partly supported by the Australian Research Council (Grant No: DP160101652) and the Key Research Program of Frontier Sciences, Chinese Academy of Sciences.